About Our Chrysler Dodge Jeep Ram Dealership! At University Chrysler Dodge Jeep Ram, we’re committed to providing you with the support you need from the moment you set foot into our showroom to the second you drive home in your new car and beyond. With our team of knowledgeable professionals, our diverse inventory, and our state-of-the-art service facility, drivers near Hamilton, Madison, and Smyrna will have everything they need for an efficient car-buying experience. Ready to learn more about everything our Chrysler Dodge Jeep Ram dealership has to offer? Let’s take a look at what makes us so special! Every driver deserves to own a vehicle that’s perfectly tuned to your unique lifestyle and personal preferences. That’s why our car dealership provides you with an assortment of dependable vehicles in all kinds of shapes and sizes. 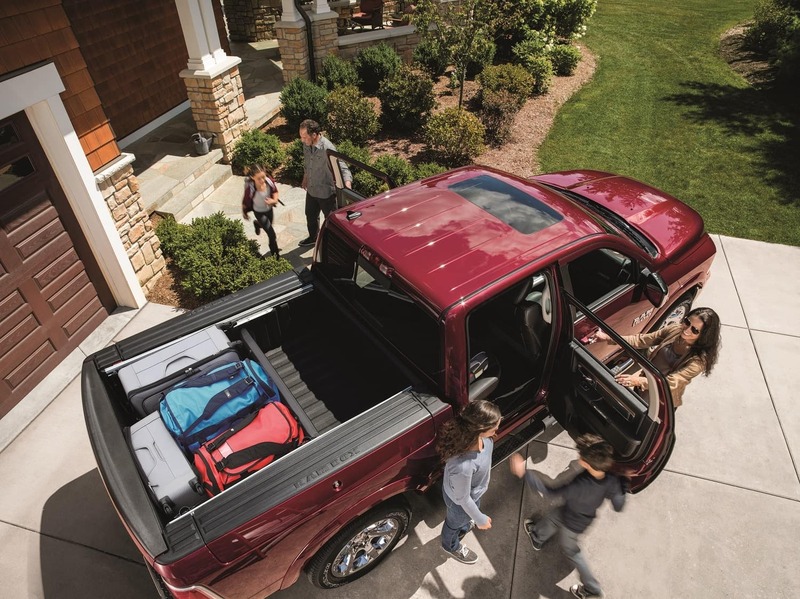 From the road-trekking Jeep Cherokee to the cargo-hauling Ram 1500, and everything in between, you’ll quickly locate the model that matches your requirements for the road. Not entirely sure what type of vehicle you’re looking for? No problem! Our friendly sales associates are happy to guide you through our showroom so that you can get a closer look at each model. Otherwise, you’re welcome to browse on your own and check out the high-tech features and comfortable cabins of the cars in our inventory. In addition, we’ve stocked our dealership with a collection of reliable used cars that boast the necessary road experience to handle anything you encounter during your commutes. By opting for one of our pre-owned vehicles, you’ll soar down your path at the helm of a ride that’s built to last. Once you’ve chosen the automobile that fits your way of life, it’s time for you to get started on your financing or leasing procedures. Luckily, our Dodge Chrysler Jeep Ram dealership lends a helping hand by employing a squad of financing specialists. With their keen fiscal sensibilities and attention-to-detail, you’ll be presented with a fully customized payment plan that’s designed with you and your preferences in mind. On top of that, we’ve created a selection of convenient, online tools that help you learn more about your financing abilities without leaving your home. For instance, our trade-in calculator gives you some insight on the approximate worth of your current car. After you’ve received your estimate, you’ll be able to apply that price to the financing plan on your new Chrysler, Dodge, Jeep, or Ram vehicle. Keeping your vehicle in good health is a priority. 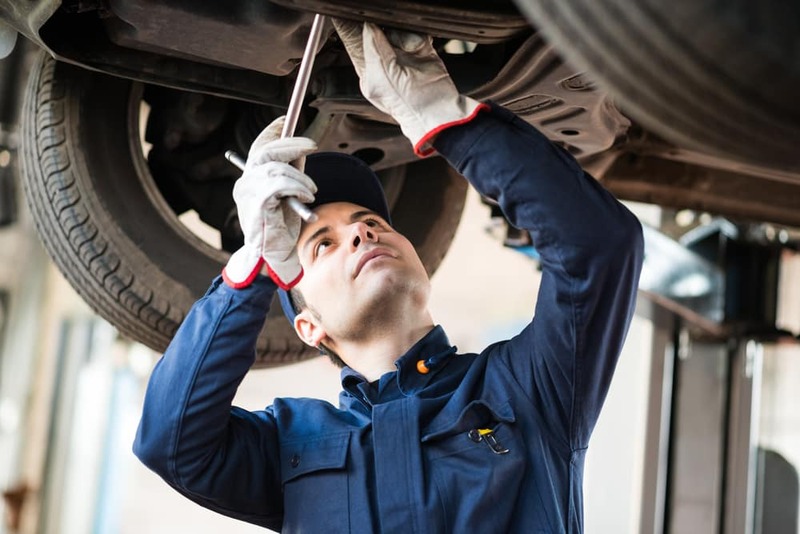 So, to help you find the care your car needs to perform at its best, our dealership offers a state-of-the-art repair shop where our team of skilled mechanics will address any necessary repairs, replacements, or basic maintenance procedures. Plus, our facility is stocked with a collection of genuine, high-quality Mopar® parts so that your automobile has the strength it needs to remain by your side for years to come. To order a replacement part for your car, simply fill out our online parts order form. Once the item is ready to be picked up, we’ll reach out to you to let you know! At University Chrysler Dodge Jeep Ram, we believe that happy customers near Hamilton, Madison, and Smyrna are the foundation of any successful dealership. So, if you’re searching for a Hamilton Chrysler Dodge Jeep Ram dealership that matches its nearly endless inventory with customer service excellence, look no further than our team. To learn more about our dealership, our inventory, and our welcoming staff, feel free to give us a call, stop by our showroom, or schedule your test drive today!